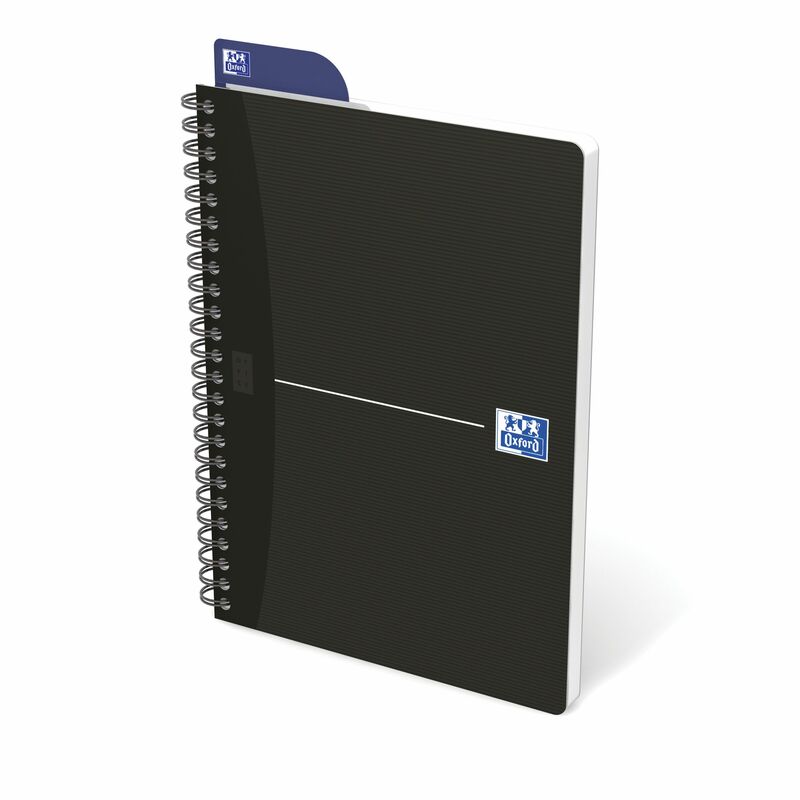 This Oxford Office A5 notebook contains 180 pages of quality 90gsm Optik paper, which is smart ruled for neat note-taking. 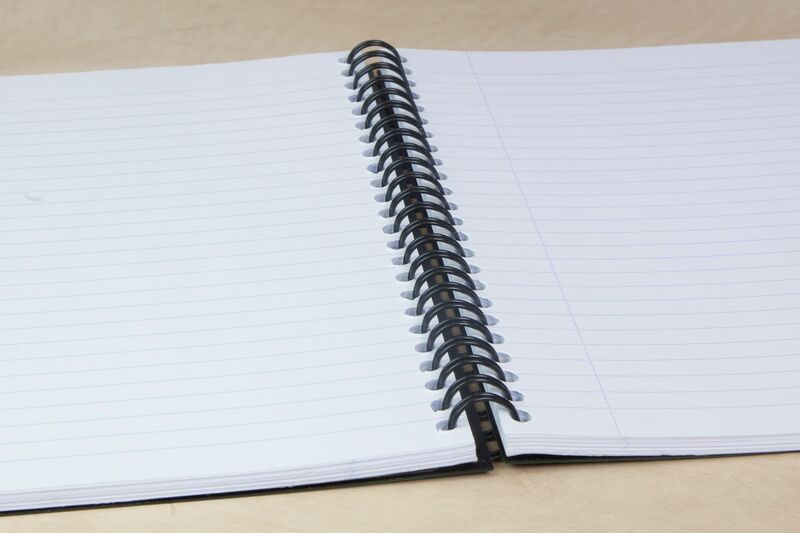 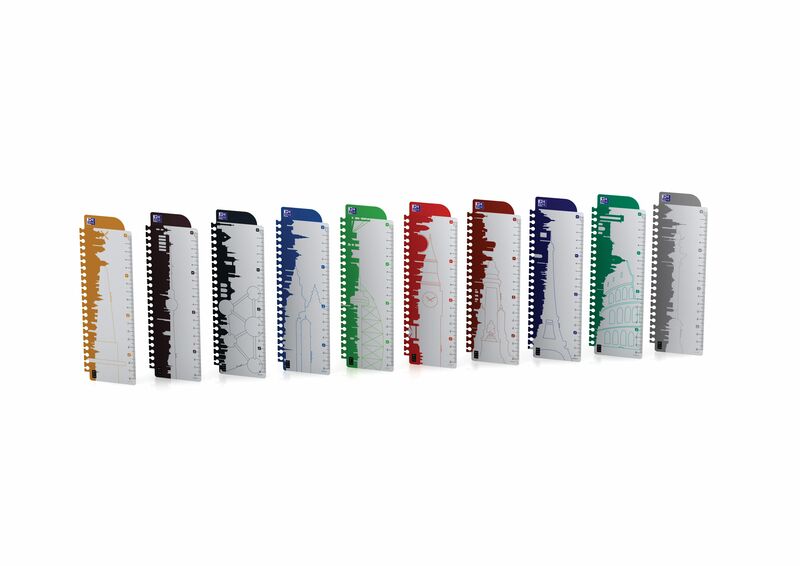 The professional notebook also features a repositionable bookmark, which doubles as a ruler, and twin wire binding, which allows it to lie flat for easy note-taking. 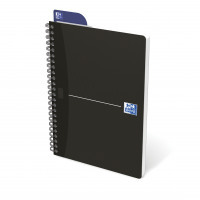 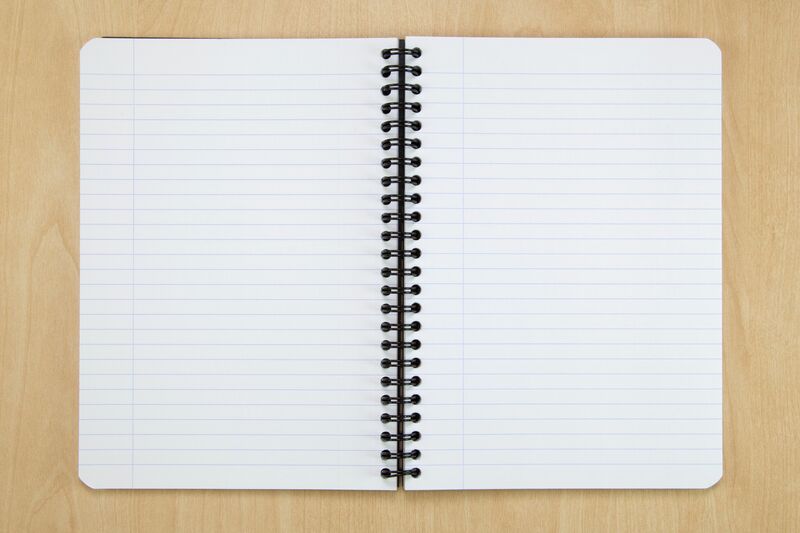 This pack contains 5 black A5 notebooks.